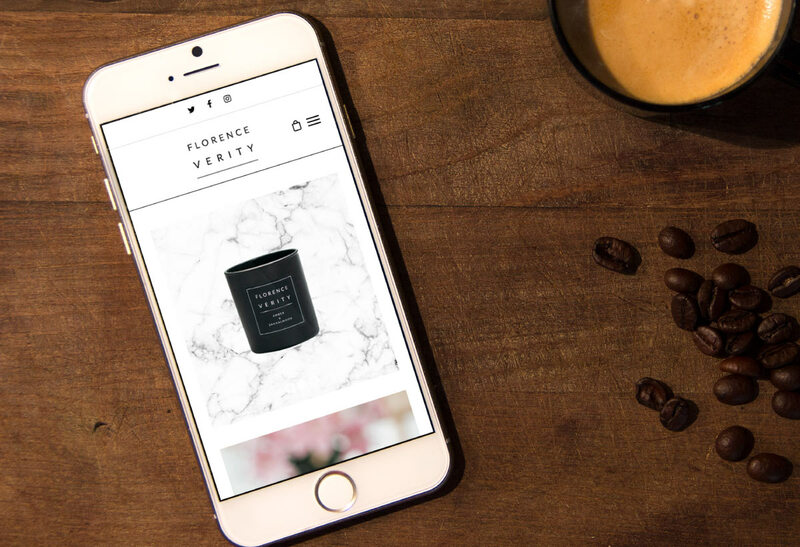 Florence Verity is a totally new luxury brand in the home fragrances market. They wanted a website design that reflected their brand values and showcased their incredible product range. The e-commerce website was built in WordPress using woo commerce as the selling platform. We used simple product photography coupled with a clean design to ensure this website was not only simple to use but also looks great across all devices.